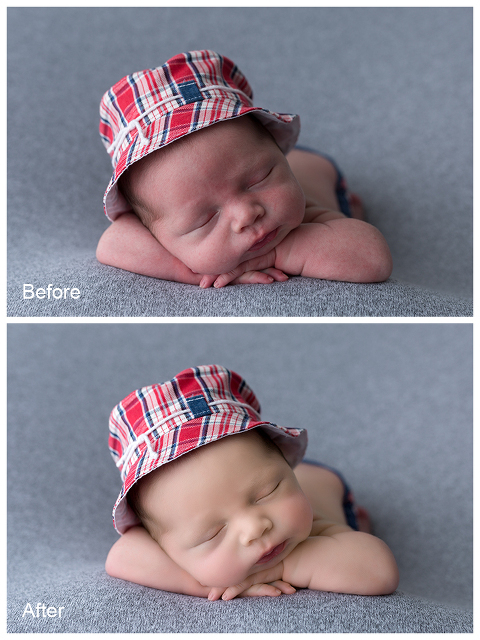 As you can see I will retouch every picture of your little one before it will be uploaded to your final gallery. 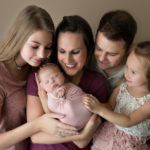 I will also hand edit all your final family and sibling pictures so that you will be absolutely happy and satisfied with the resulting product. 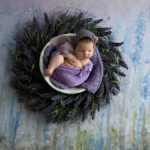 Newborn sessions take place in my Milford studio (06461). 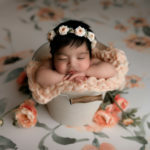 Studio photography will include posed shots, focused on your new baby and can include props such as buckets, baskets, bowls. 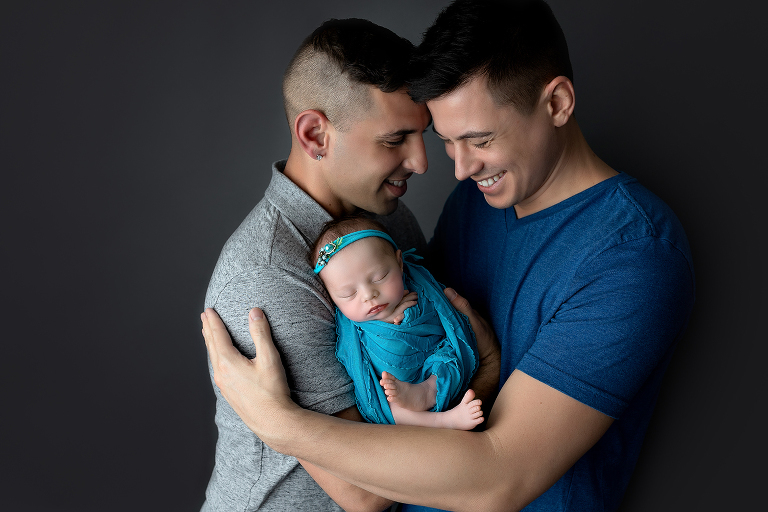 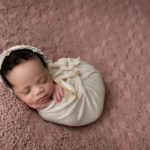 During the session, I’ll constantly be taking care to ensure your newborn is completely comfortable, as this is the sort of close attention that will result in the best images for you. 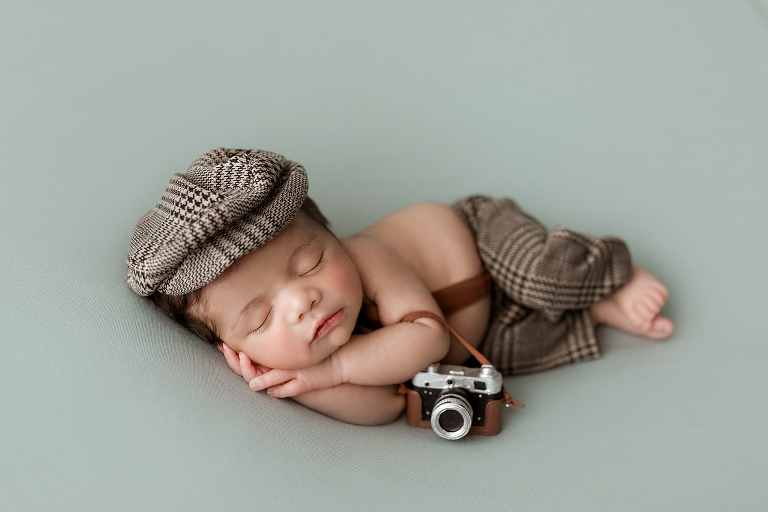 You will notice that I’ll also very delicately ensure that every finger and toe is displayed and positioned for a beautiful portrait pose before I click the shutter. 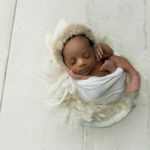 Due to all the detail and care that goes into a newborn session, it can last up to 3 hours. 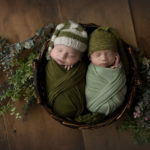 Due to the unpredictable nature of newborn sessions and the flexibility of due dates I am only able to accept a certain amount of newborn bookings per month. 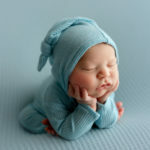 I will be updating this calendar on a regular basis – trying to keep the information up to date. 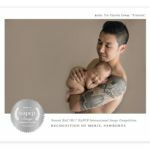 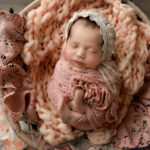 Ute-Christin Photography is your Connecticut Newborn & Maternity Photographer in Fairfield County and New Haven County, CT. 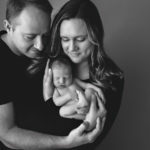 Please click here to book your session today. 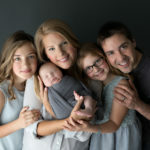 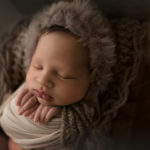 Hiring a Newborn Photographer is a big decision and I would love to help you. 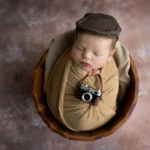 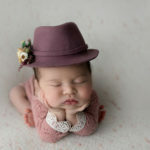 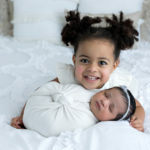 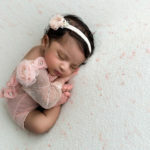 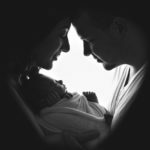 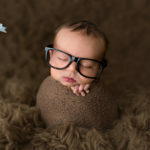 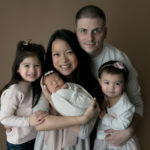 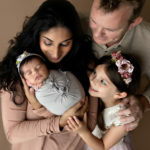 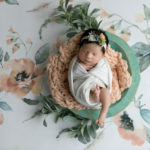 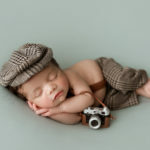 Please check out my very detailed blog post on how to find YOUR newborn photographer for your Connecticut Newborn Photography session.